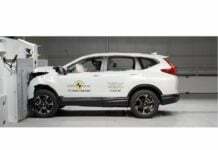 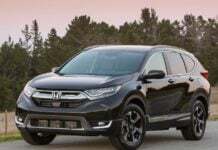 Currently on sale in India the Honda CR-V has scored a commendable 5-Star crash test rating from Global NCAP, joins the ranks of Jazz and Civic. 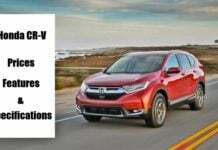 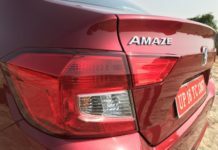 Flying high on the shoulder of new models like the Amaze, City, WR-V and the CR-V, Honda becomes the 4th largest OEM for Jan'19 replacing Tata Motors. 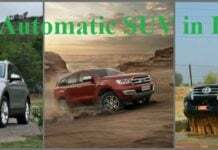 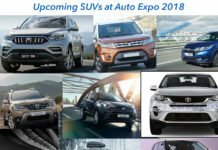 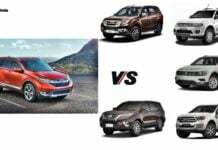 These are the Best Automatic SUVs In India! 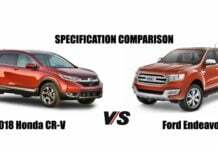 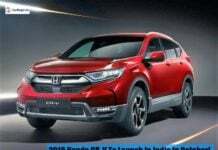 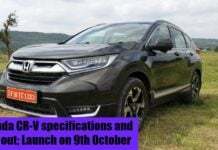 New Honda CRV 7 Seater SUV is India-bound!